Whether you’re just starting in your career or you’re well into your business life, the stresses of the job can sometimes make it difficult to fall asleep. Without a good night’s rest decision-making, problem solving, and relating to other people can get exponentially harder. 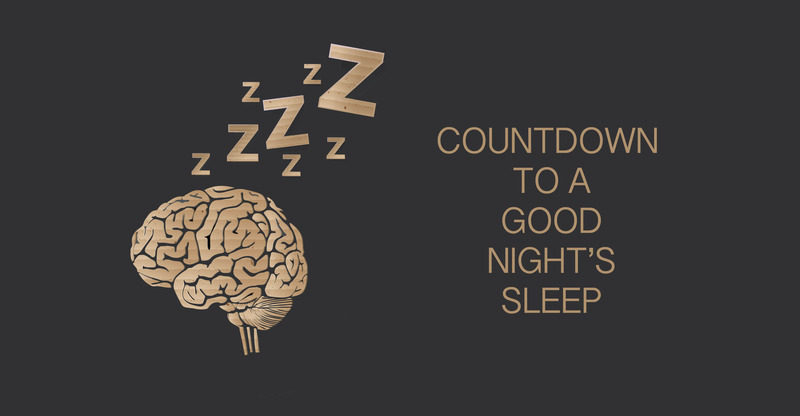 A lack of sleep can cause anxiety and add more stress to the stresses that started the problem in the first place. Some people cross into dreamland by counting sheep, but if you want to count yourself among the consistently trouble free sleepers, there’s another method you can try. Always inhaling through the nose and exhaling through the mouth, it doesn’t really matter how long you spend on each step, but the exhalation should take about twice as long as the inhalation. If you’re still awake after the first series of repetitions, repeat again in five minutes. Not only is the technique helpful for falling asleep, it’s also something you can use to re-centre or de-stress whenever you need during the day. If you can remember the name 4 – 7 – 8 Breath, you’re well on your way to remembering how to make reaching dreamtime as easy as a countdown to sleep.